Custom Luxury Motors of Salem, OR has clean and reliable used cars trucks, and SUVs for every budget. If we don't have the exact vehicle you are looking for, just let us know. We can locate nearly any make and model! 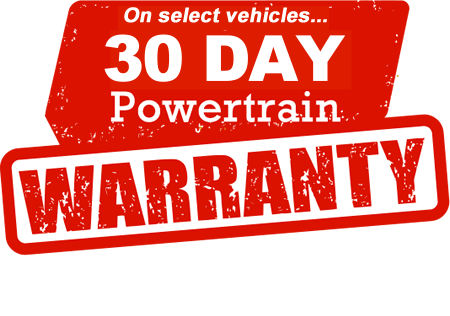 Every vehicle we offer comes with a *30 day check engine light warranty where we pay 100% parts and labor! This dealership started as a 1 man show from my home and has slowly been growing into a company to be proud of. We grew into a small indoor showroom and are currently expanding into a bigger lot as of 2019! My best friend and business partner of 20+ years has joined the team and we are proud to say we are changing the way people look at car dealers!